What’s that, out there in the desert? A golden explosion of winnings? 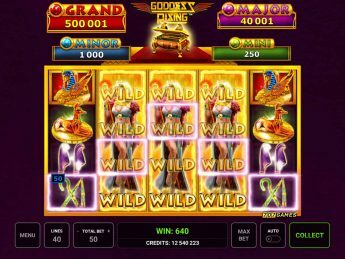 It must be Goddess Rising™ the incredible slot that guarantees a jackpot win as soon as the feature is triggered! 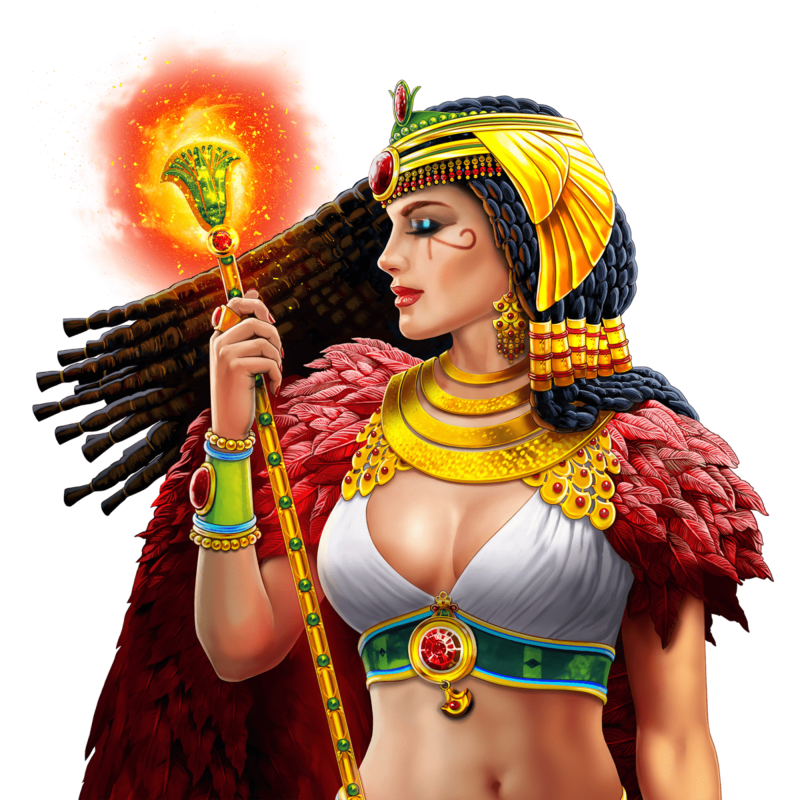 But wait, there’s more – this beautiful deity also brings a Free Games feature where 12 Free Games can swiftly snowball into many, many more! What forgotten treasures are buried in this vast desert? 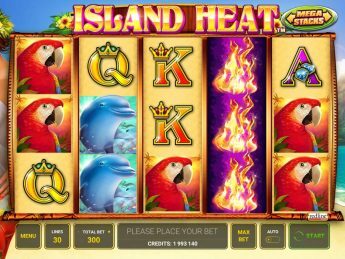 Players who love adventure slots and amazing features are going to find a real favourite in this online slot. The goddess loves to bless players with winnings! 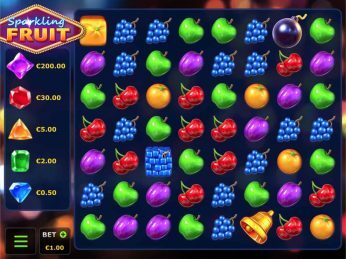 Landing 3 or more Bonus (Scatter) symbols in view trigger 12 Free Games, which are played with a different reel strip. Players can win additional Free Games when they land more Isis (Wild) symbols during this feature: 1, 2 or 3 Isis symbols equal 1, 3 or 5 Free Games respectively. 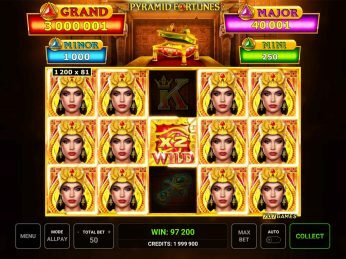 1 Isis (Wild) symbol is enough to trigger the Jackpot feature! Once activated, 12 coins which each hide a symbol that is connected to one of the four jackpots fill the reels. As soon as a player uncovers three identical symbols, they win the jackpot associated with those symbols: mini, minor, major or even grand! 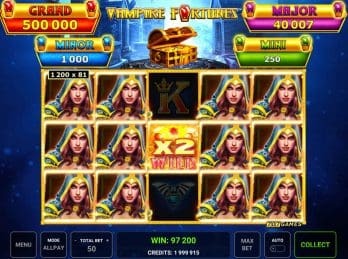 Players always win one of the jackpots when triggered the feature. Winnings, rising from the crypt! The desert holds amazing riches!